A Medilink East Midlands project, part-funded by the European Regional Development Fund (ERDF), will allow life science companies in the region to become ‘inspired’. Inspiring Networking to Stimulate Technology Innovation in Life Sciences (INSTILS) is a £7.39 million scheme, part-funded by ERDF, to provide support for companies in the Derbyshire and Nottinghamshire area. Help is available for small and medium enterprises (SMEs) who work, or want to work, in life sciences. Companies can apply for funding and support to develop products and services, attend specialist events and conferences and undertake medical technology trials. Medilink East Midlands is delivering the INSTILS project and helps companies to access support and advice, working in partnership with the East Midlands Academic Health Science Network, The University of Nottingham and Nottingham University Hospitals NHS Trust. ERDF funding for INSTILS has been made available for the next three years, meaning that INSTILS is now set to run until September 2021. Derbyshire and Nottinghamshire companies who sign up to the INSTILS programme will continue to receive business support. This includes help and advice from life science sector specialists from business, clinical and academic backgrounds, as well as grants for clinical evaluations, innovation development and specialist networking event attendance. One company which has already benefitted from INSTILS support is SurePulse Medical, a joint venture between The University of Nottingham and Tioga Ltd. The company created a platform technology for monitoring heart rates in new-born babies. The device provides a hands-free heart rate display, allowing hospital staff to provide medical support and could ultimately replace the need for routine stethoscope use. An INSTILS adviser met with SurePulse Medical to gain a view of the company and where support could be offered, including recommending relevant scientific and commercial advancements and workshops which would be of benefit. This included the Texas Medical Centre Accelerator, which SurePulse Medical attended thanks to a Specialist Networking Grant provided via INSTILS. The accelerator is a three-month programme in which companies gain insights on topics including clinical trials, the US regulatory framework, hospital procurement and intellectual property. 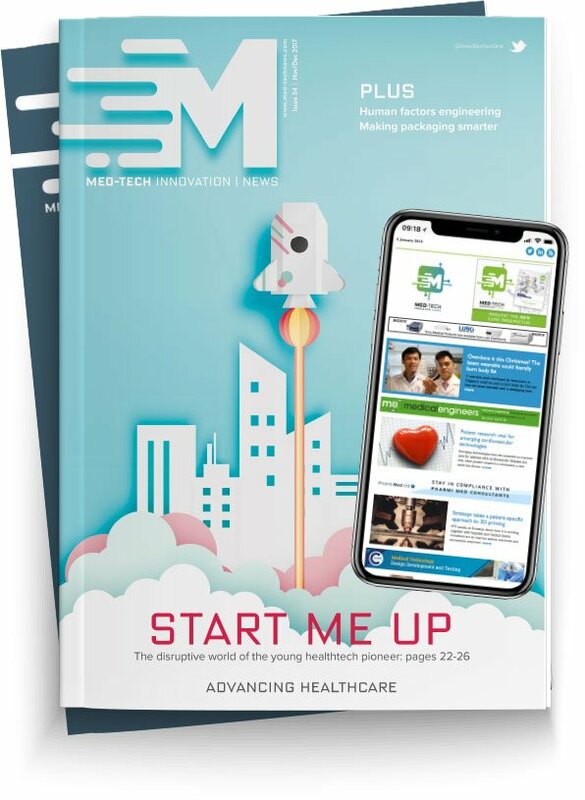 SurePulse Medical is currently at the stage of preparing for full production and looks forward to a full product launch in 2019.